this app is not for just any store. from their competitors; stores that want to grow their business. A lot. The fastest growing APP in the liquor store industry. 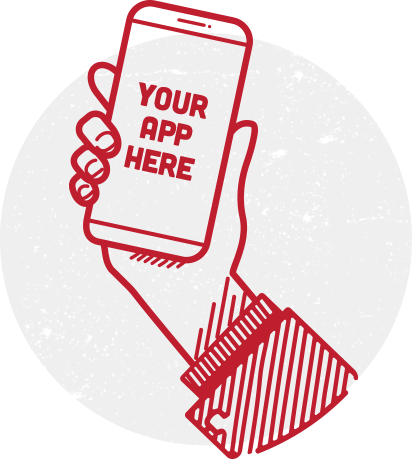 Customized to match your brand, this app gives you both that competitive differentiator and a customer connector. 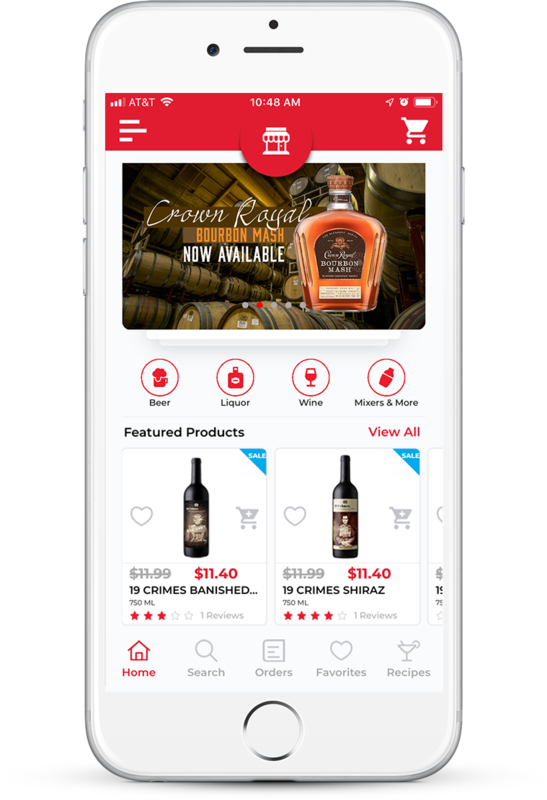 Now, shopping your store will be better and easier than ever before, helping you become the preferred liquor store of your customers and prospects. As a store owner, you have a lot of responsibilities. Keeping customers happy and coming back again is the most obvious – and one of the most difficulty. Growing your business is a daily struggle. Competing with several competitors for the same customers… well, sometimes your objective becomes simply to keep from losing any. The Bottlecapps app will be a big help to you.